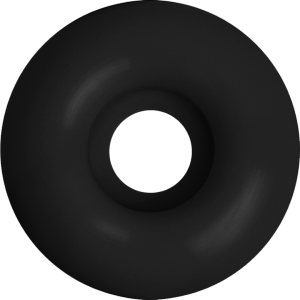 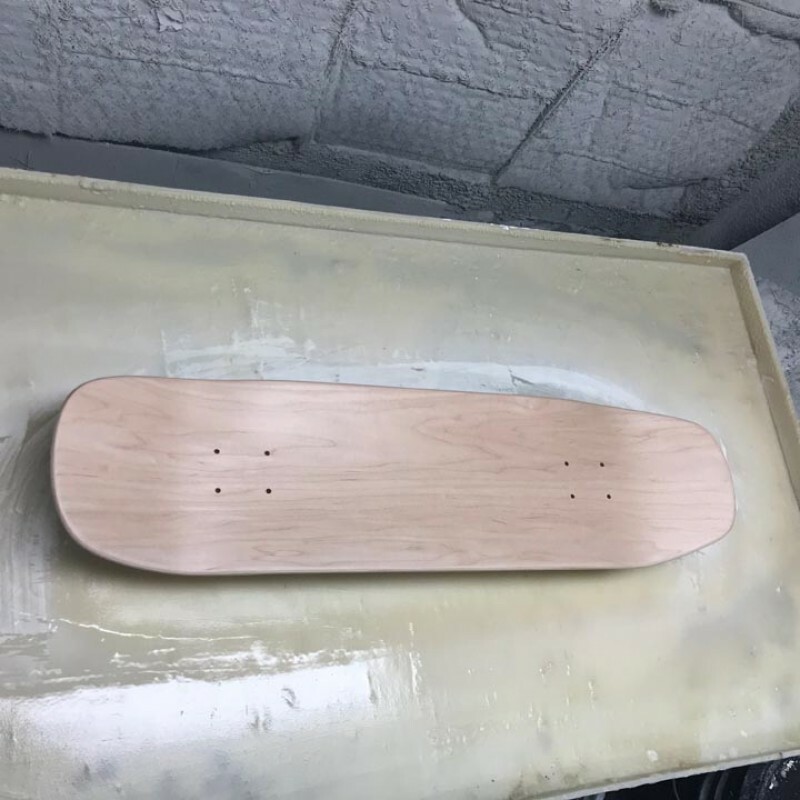 Another one of those smooth clean shapes made to order. 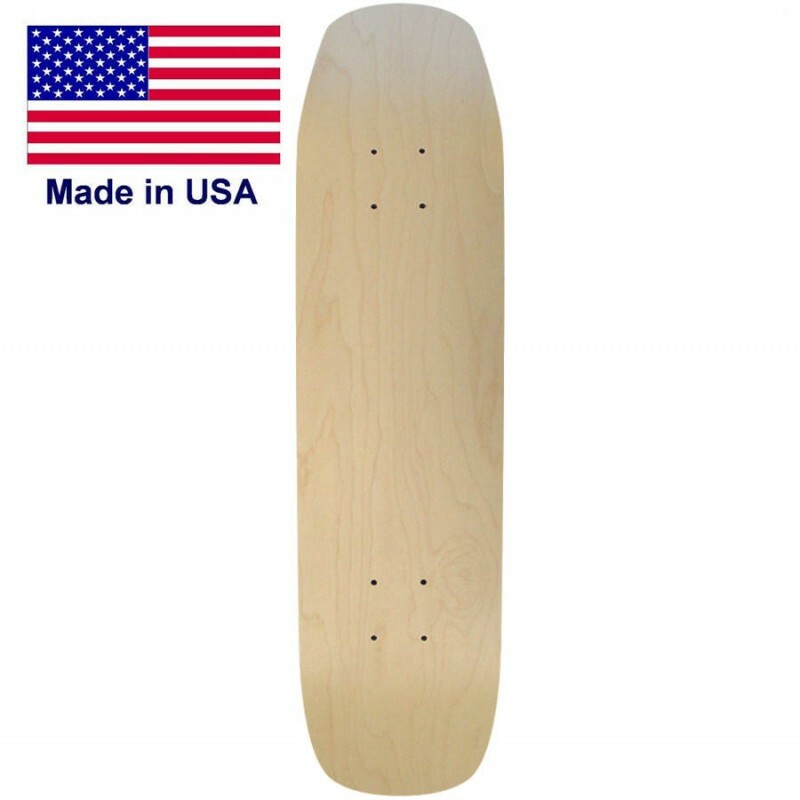 These boards come from our own manufacturing facility. 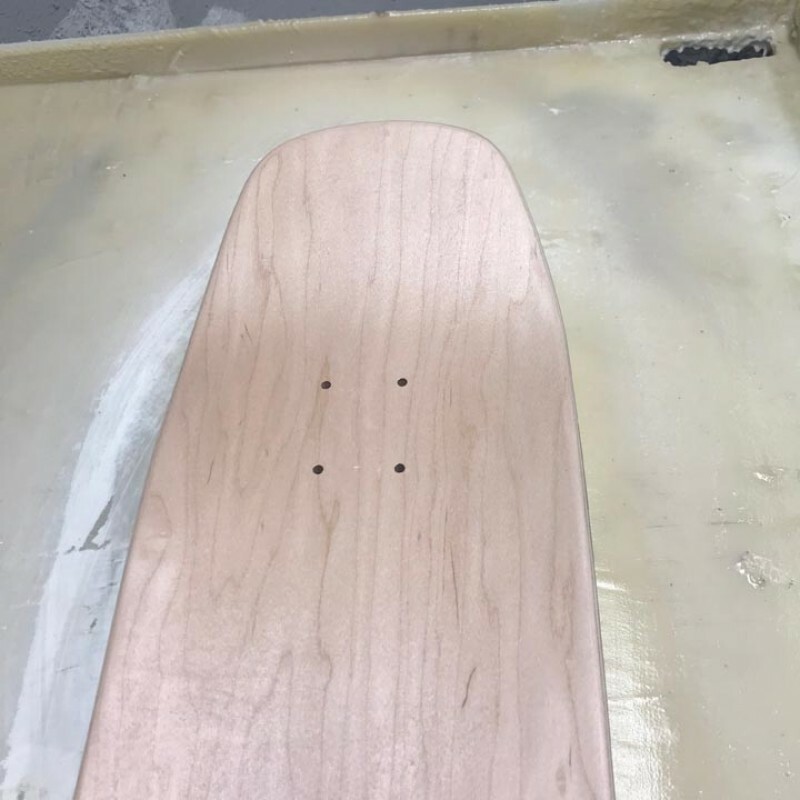 We keep hundreds of boards pressed up uncut curing then when we get your order we cut sand and print them. 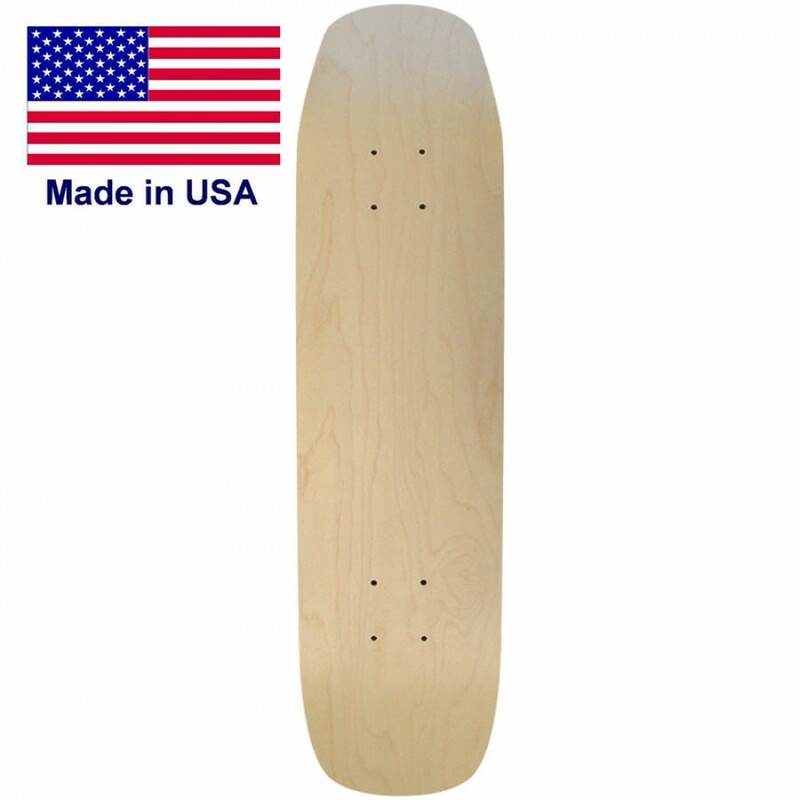 All boards are made just for you with quailty in mind at all times. 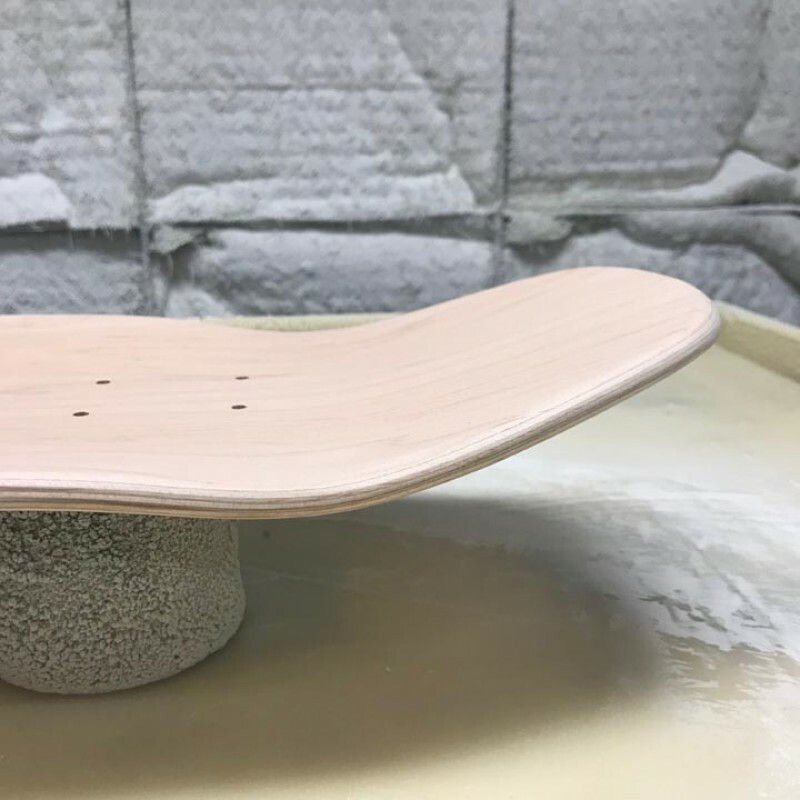 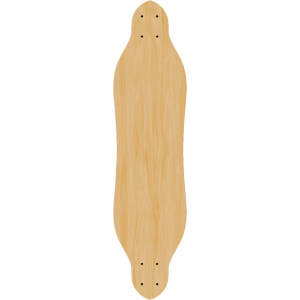 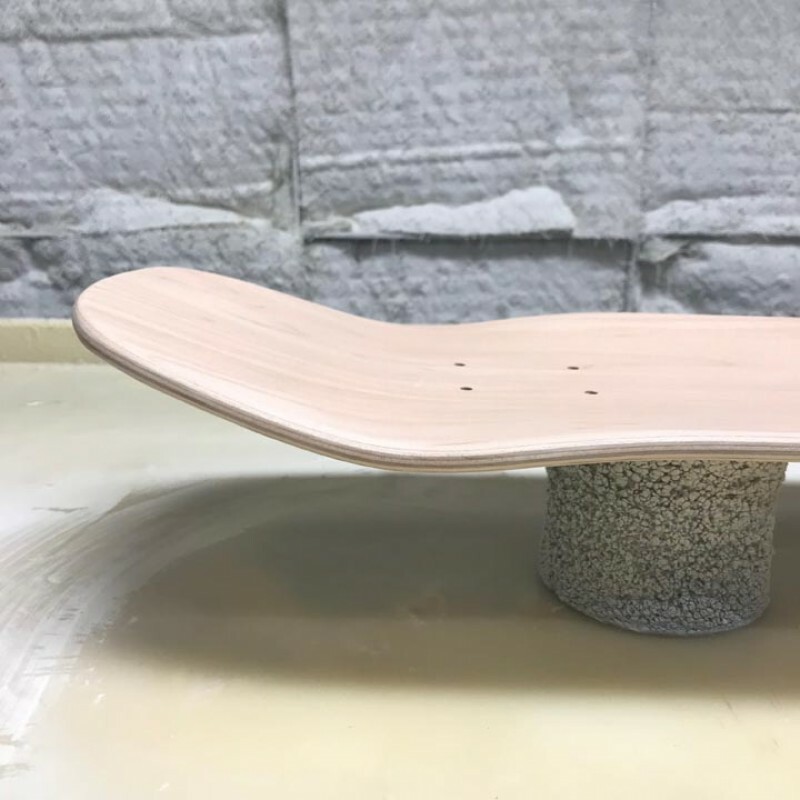 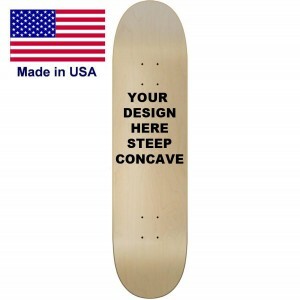 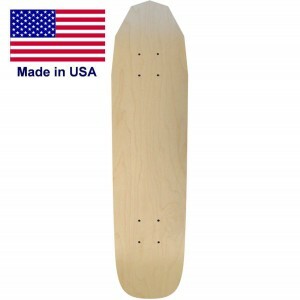 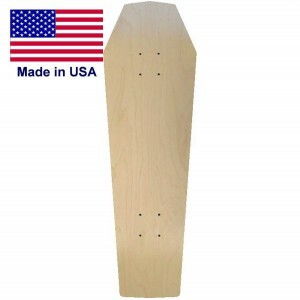 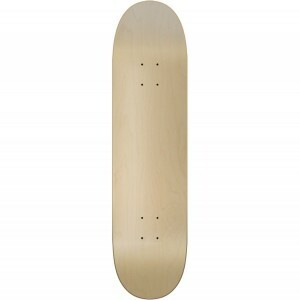 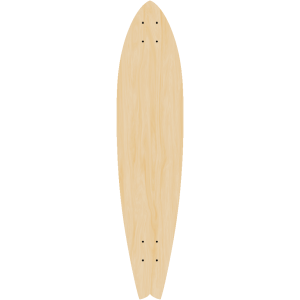 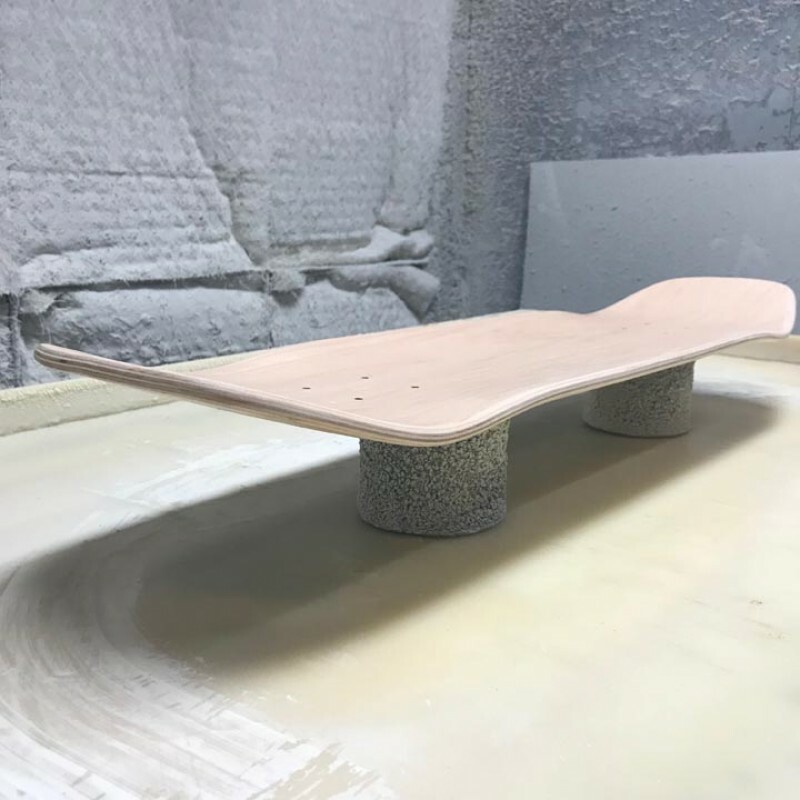 This Leverage deck is a great shape for you to skate on street or vert. 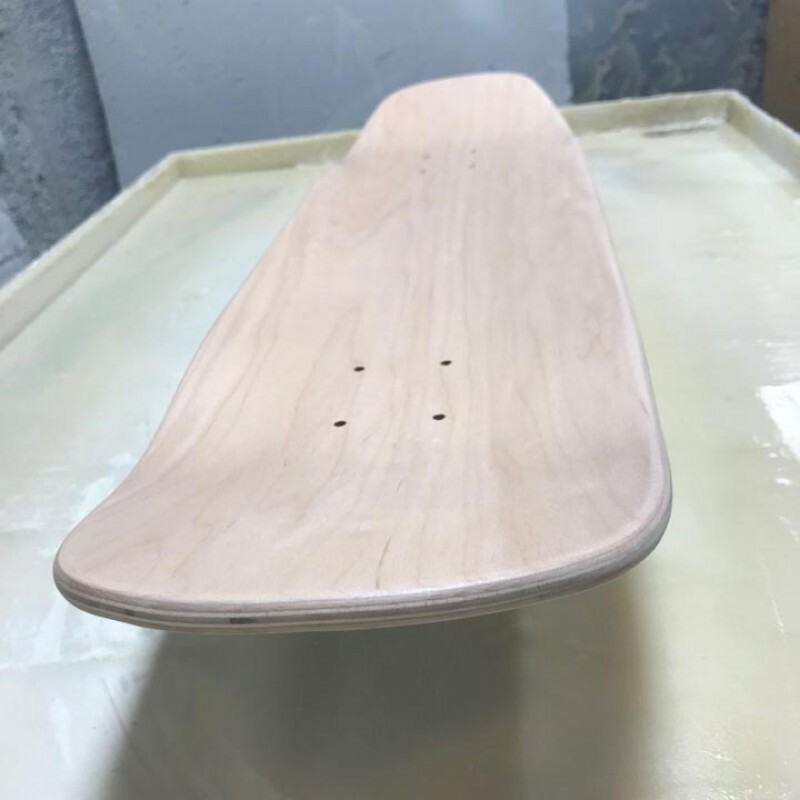 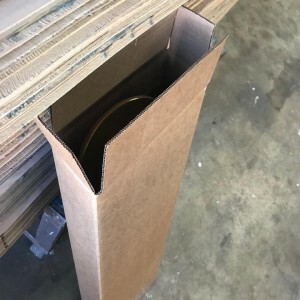 With a 7 ply hard rock maple pressed with a stain layer on top and a stain layer in the middle it is quality you can trust.